Rihanna was born Robyn Fenty, on February 20, 1988, on the island of Barbados. 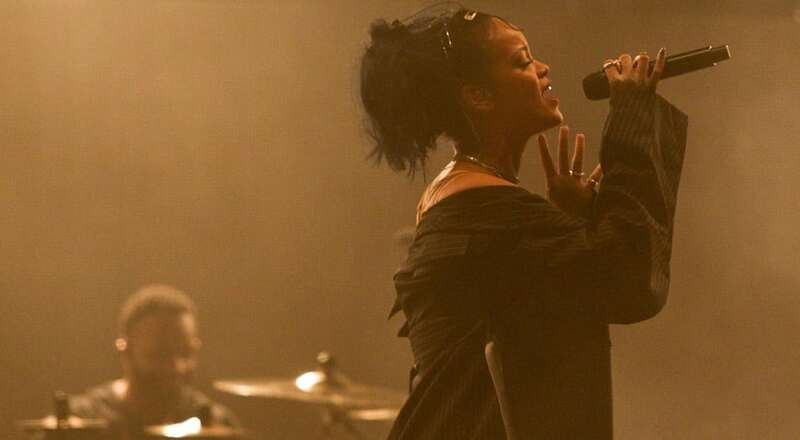 Growing up, Rihanna enjoyed listening to the music of Madonna, Bob Marley, Janet Jackson and Mariah Carey and this influenced her to pursue a singing career. While still in high school, one of Rihanna’s friends introduced her to Evan Rodgers, a producer from New York who was on vacation in Barbados. Impressed by her good looks and fine voice, Rogers arranged for her to go to New York to meet Jay-Z, who was the head of Def Jam Records. When Jay-Z heard Rihanna sing he knew he had to sign her up on the spot, and he did. She was only 16. After that, fame and glory pursued the Barbadian singer as she released hit after hit. She is currently one of richest musicians in the world with a net worth estimated at $245 million. But does she really have it all? We’ll get to that shortly. First, let’s recap her life outside of music. Businesswoman, model, actress, these are just some of the ways she has made her mark on the world outside of music. Each year witnessed another milestone. Rihanna started her own successful line of perfumes for women and men in 2010. There are currently 10 fragrances in her collection. In 2011, she became the face of Vita Coco. Rihanna presented her first women’s spring fashion collection at London Fashion Week in February 2013. In 2015, she launched Fr8me, a beauty and stylist agency, with Benoit Demouy. She also designed multiple seasons of a signature women’s collection of socks in a multi-year partnership with Stance. In that same year, Rihanna was chosen as the new face of Dior; the first time Dior ever featured a black woman. On the musical front, she’s become the youngest solo artist (and fastest) to score 14 no. 1 singles on the billboard hot 100. She’s sold more than 54 million albums and 210 million tracks worldwide. She is an eight-time Grammy award winner and fourteen-time Billboard award winner. All by the age of 29. Money, beauty, and talent, she has it all, right? What about love? First, let’s start with some background about wealthy women. According to the study, “Personality and Individual Differences”, which was conducted by researchers at Chapman University in Orange, California, wealthy women like to date their financial equals. The study showed that women cared more about money than looks. Unfortunately, this rules out men who are loving, caring, loyal and totally awesome, with lower incomes and a smaller savings account. 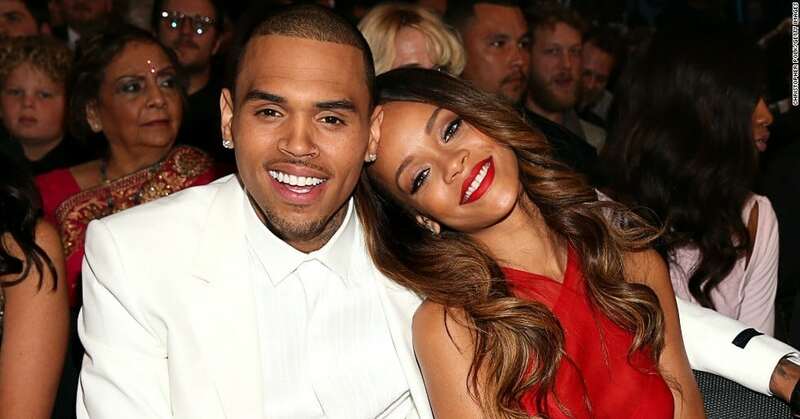 Could this be the key to unlocking Rihanna’s poor dating choices? Rihanna has dated actors, athletes and musicians, but nothing stuck. She has suffered heartbreak and loneliness and was abused by her boyfriend to the point of having to break up with him over his abusive behavior. She is currently dating an ugly Saudi billionaire. Contrary to public opinion, Saudia Arabia isn’t all sunshine, modern skyscrapers, and expensive cars. According to the Washington Post, Saudi Arabia’s restrictions on women are infamous: Women can’t get driving licenses, meaning that, legally, they cannot drive. Women are also expected to keep their heads covered with scarves and wear loose-fitting garments such as an abaya when in public. And adult women need to have a “male guardian’s” permission to do things like work or travel, a severe restriction on their freedom. And last but not least, it’s a country in which polygamous marriages are legal; men can be married to 4 women simultaneously. Good luck Rihanna (sometimes less is more).